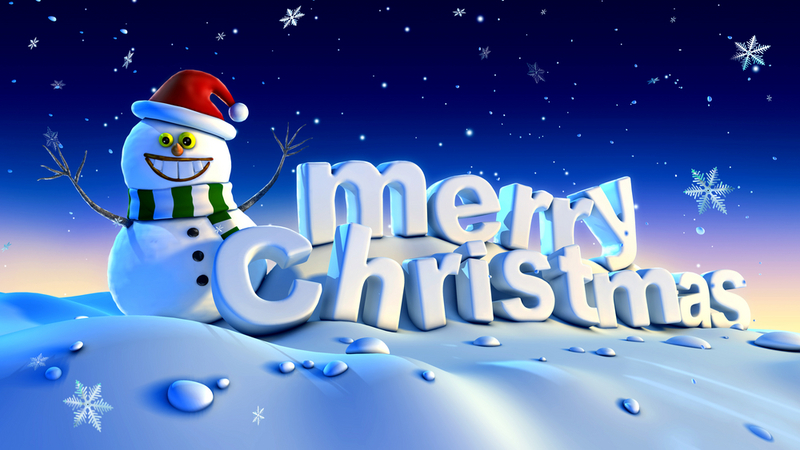 Merry Christmas to all our past present and future customers of Hirst Gas. This year has been very busy for us forging new exciting relationships with new customers whilst keep our loyal ones happy with the same attention to detail service they have come to expect from choosing us. Hopefully you’ve set all your resolutions for 2016 and what ever they are we hope you smash them! if you need any plumbing or heating help over the festive period please do contact us on 0113 8500510 and we will be sure to help.